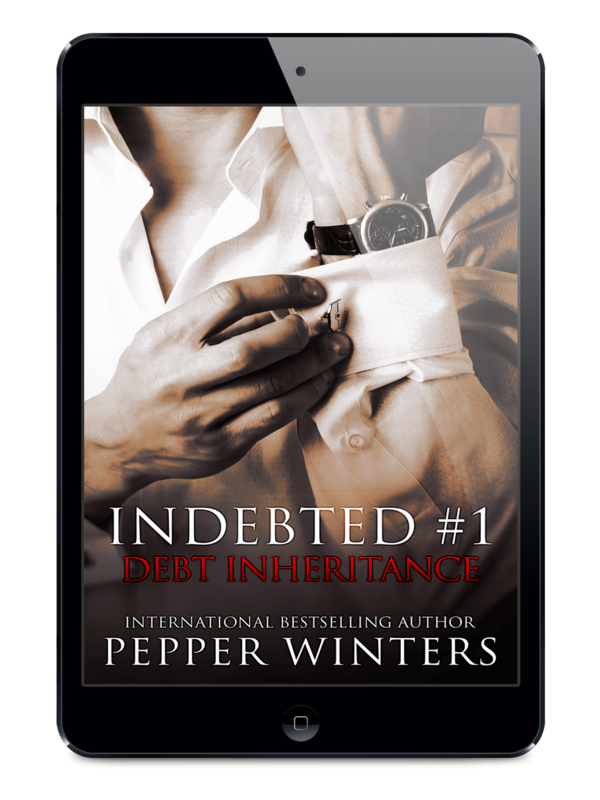 Next on my releases is Debt Inheritance. Jethro Hawk receives Nila as an inheritance present on his twenty-seventh birthday. Her life is his until she’s paid off a debt that’s centuries old. He can do what he likes with her—nothing is out of bounds—she has to obey. The following releases will be announced very soon as Grand Central have purchased two other books from me and we have to await the news to share the titles, dates, and blurbs. But the moment I have approval I will publish the information on my blog. Last Shadow is on hold at the moment until I’ve confirmed the release dates with GCP. However, it IS being written and I also have another one that I’ve been keeping up my sleeve called Forbidden Flaws. And I’ll never stop writing so there are plenty more dark original stories to come. I am working with a self publish author trying to promote her series.. I’ve read both and think their great and would love to see her succeed. Do you ever promote other authors? Hi Julie, Thanks so much for the message. I don’t promote authors on here but I do on my facebook page. Come find me over there. Cant wait to read this!!! I’m reading ‘Twisted Together’ now…can’t wait for the next series. Thank you for the adventure! Oh very nice. Thanks for the update! So excited for this book. I can’t wait to read it. I love ALL your books. I can’t wait for INDEBTED#2.l love all of your book.